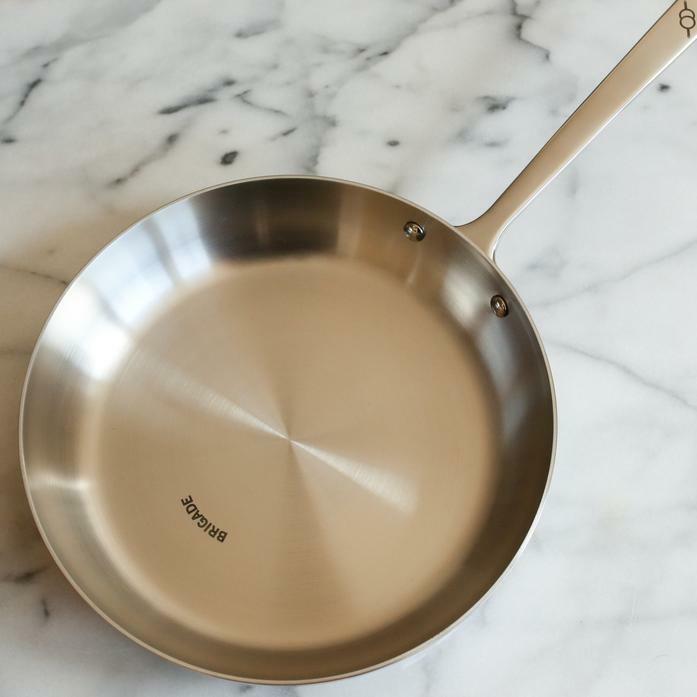 The home chef's best and most reliable friend - the Brigade Kitchen Skillet. It will never cancel plans on you, and will be there waiting for you everyday when you get home from work. An incredible value for the kitchen's MVP.